Next on my list of giveaway is New Purex Natural Elements Tropical Splash. As a Purex Insider, I enjoy all the cool new products that they continue to come up with. And this one did not disappoint. and it smells like I'm on an Island mon'! So.... this evening's giveaway is for all you facebook fans out there! You can win a bottle of Purex Natural Elements Tropical Splash by leaving a comment below and liking Stacie Sayz So on facebook. Once you like the page, leave a comment there as well. Winner will be announced on facebook so make sure you are a follower! Contest ends 4/14/13 at 11:59pm. Hope you win! Disclosure: Purex provided coupons and a sample for this giveaway. As always, opinions are my own. Woohoo! Lovin on Purex! Thanks for the great giveaways! thanks for the chance. 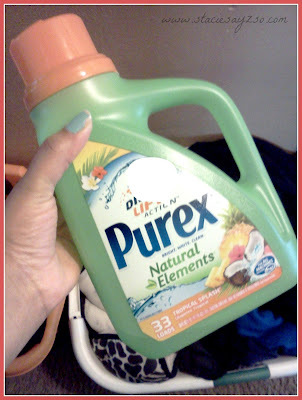 love purex and would love to try this scent!! I would love to receive this prize! 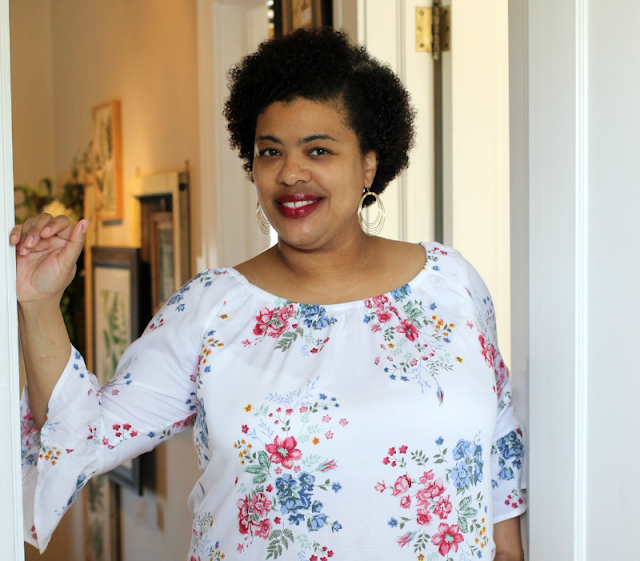 I love Purex and I'd love to try this new smell! I like trying new laundry soaps. Especially new scents. I'd love to try this detergent!